What the Hell is Dancercise? I want to bring you up to speed on the lack of exercise that I've been doing. Schlepping empty moving boxes and bags of trash down three flights of stairs and bringing kitty litter and groceries up those same three flights of stairs has been my level of exercise lately. The lack of exercise is showing on the scale..it's going down (I'm losing muscle). I've toured four local gyms. And these gyms make me sad. 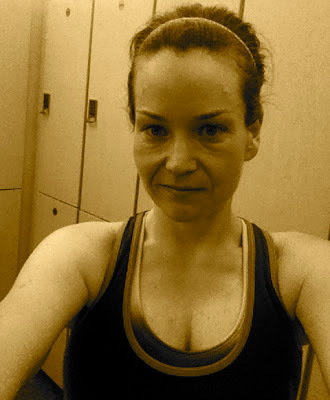 I saw people sweatin' on the treadmills, ellipticals, and lifting weights. They didn't look like they're having fun. They looked like they couldn't wait for the torture to be over. I know that if I sign up for a gym that I. Just. Won't. Go. If exercise isn't fun, then I will not do it. Oh and by the way...Jazzercise isn't close to me and my town. More sadness. I've signed up for classes through my my local parks and recreation department. Tuesday/Thursday: "Dancercise" Ummm...is this a knock off version of Jazzercise? I hope it's not this. Turn up your speakers and enjoy that song. You're welcome. If "Dancercise" turns out to be a winner, they also have it on Saturday mornings. I replaced the batteries in my scale and now it shows the same weight no matter the location. Phew! 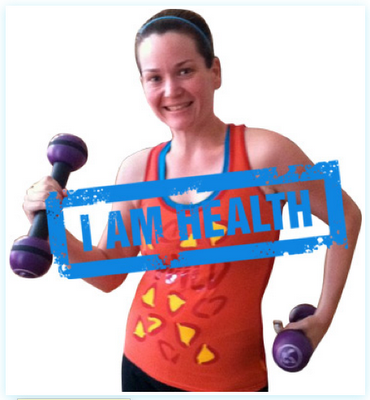 I was recently interviewed by the peeps over at Re-Body as a "Health Hero." I'm not sure that I completely agree with that title of "Health Hero" for me and my weight loss journey, 'cuz I'm just doing what I need to do for me to be a healthier me. But I am truly honored to be included among some pretty amazing healthy role models, like Roni at Roni's Weigh. Her podcasts are the bomb dot com. Anywhoozle, check out the Q&A over at Re-Body featuring yours truly. PS: Is it Friday yet? Weigh-in tomorrow! 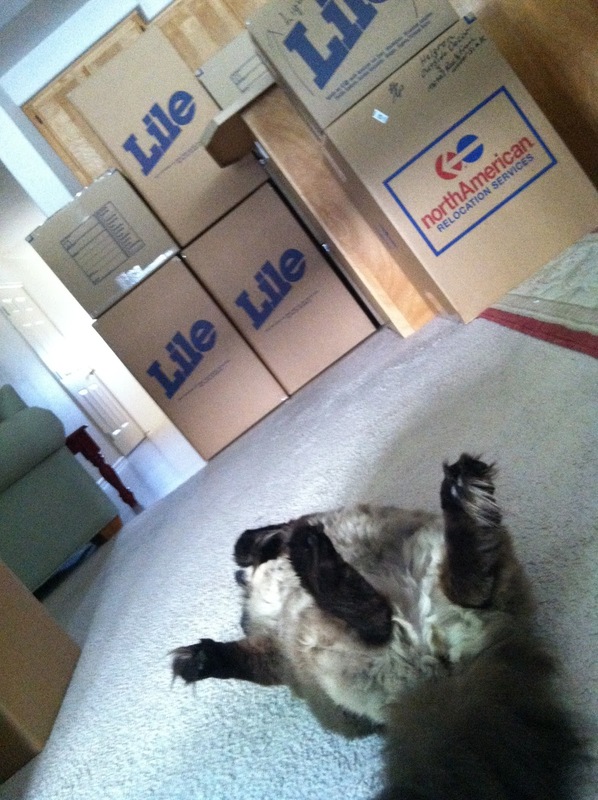 We broke down about a gajillion moving boxes yesterday. 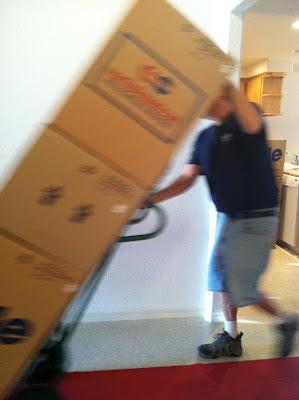 Luckily, all the boxes could be reused by another soon-to-be-mover. But what about all that moving paper? So where to put it all? We filled up an entire recycling dumpster with the paper. 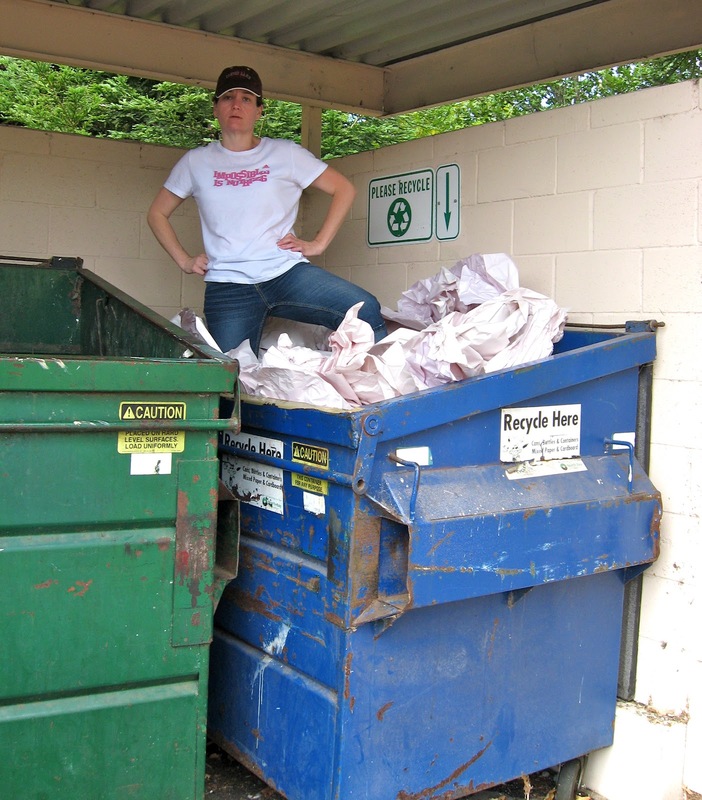 And only because I climbed up into the dumpster and stomped that paper down to make it all fit. standing in a dumpster" face. I don't think that I would have ever been able to climb up and into a dumpster when I weighed 258 lbs...and get out again. Can you guess what is so, so incredibly wrong with this picture? 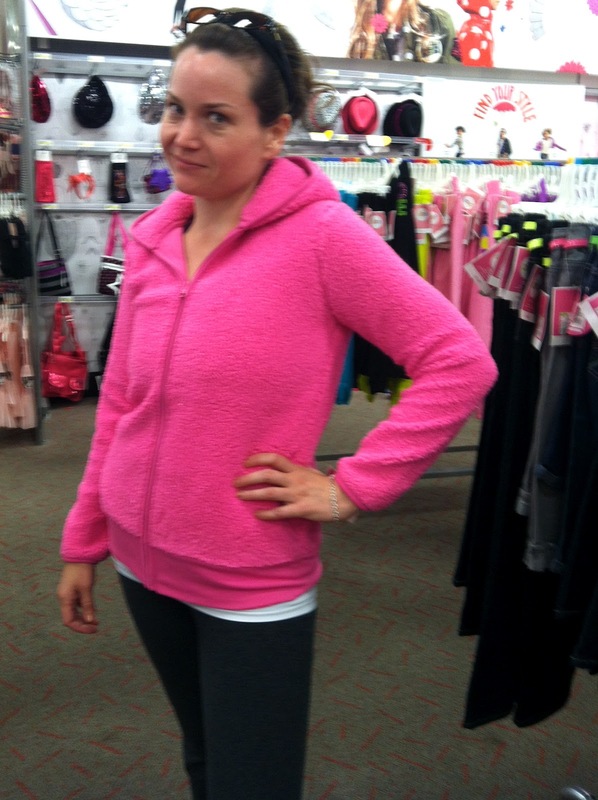 This is me at my neighborhood Target store last night. But what is crazy is that I fit into a GIRLS XL jacket. As in, little girls....as is CHILD SIZES. Yep, on a whim I wandered over into a clothing department that I should not fit into as a grown adult female. My hips and bra band both measure 36". This is not what I consider a kids' measurements. Is the childhood obesity in America causing clothes manufacturers to make bigger clothes to fit bigger sized kids? Weigh-in Day & Moving Recap! Depending on where I put my scale on the floor I get a low of 142.4 lbs and a high of 147.8 lbs. All within minutes of each weigh-in. So instead of dwelling on that, I will now tell you about how the big move from Oregon to California has been going. I've been staying at hotels for about a week now. There have been lots of meals out. Which means lots of tempting food choices. And way too much salt in everything. The little cafe in the hotel sells ice cream sandwiches. I had three of those bad boys this past week. But I've been pretty good about keeping on track with my food choices otherwise. Last night the old house in Oregon. Off to the first hotel in Oregon. 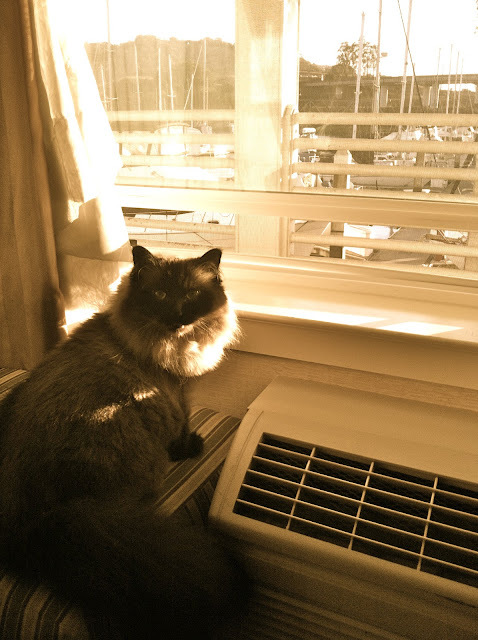 Pemberley at hotel #2 in California. Oh. No. Will it all fit in the new place? Tonight is my first night sleeping at my new place. There's lots of unpacking to do. Before I announce the winner, did you see me over at Planetgear.com's blog? I am so honored to be featured! There were 22 official entries. 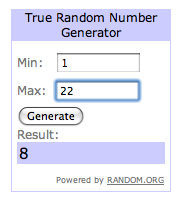 The random number generator chose: The Dandy Bandy (#8)! Email me at LapBandGal at yahoo dot com to claim your $25 credit to Planetgear.com! I was pleasantly surprised to hear that my new employer has Zumba classes during lunch in one of the conference rooms. I walked into a new Zumba class in my new town last night and I didn't know a single person there. It can be tough being the newbie. It can be a little awkward. How similar this was to my first Zumba class on January 12, 2010. 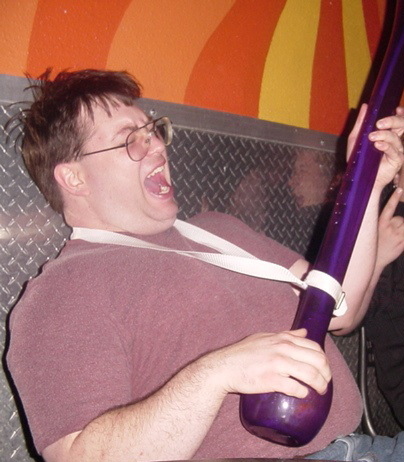 I remember that I weighed about 221 lbs at my first Zumba class. I wore sweat pants and a big T-shirt. I stood in the back of the room. But I still figured out the moves (it took more than a few classes with my two left feet). And it turned out that I made some great friends in that class back in early 2010. Fast forward to last night. Here I am after Zumba class. The workout clothes may be a little different now. And I chose to stand in the front of the room this time. ...but I still know what it's like to be the newbie. My scale is somewhere inside a box inside this big truck. I won't see all of my life's possessions until Wednesday next week. The good news: Pemberley is liking hotel living a little too much. She's been asking where her chocolate mint on her pillow is. Don't tell her, but I ate it. I Want To Be Able To See When I'm Old. The Bear likes to rock out. I've been friends with Gummy Bear for a few years now. He's been my hiking buddy on many occasions...here and here are old hiking posts. The Bear used to be diabetic and on two types of diabetes medications. He used to weigh over 280 lbs. But in the last year he started to wonder about how his obesity was affecting his life. He was worrying about how obesity would one day affect his independence. "I want to be able to see when I'm old and not have vision issues due to my diabetes," he told me. "I want to be able to be independent and walk when I'm old." he said. Gummy Bear changed his ways. For about three to four months now he's been doing Insanity. The food plan and the workouts. He's been using his food scale. He's been doing portion control. He's been avoiding drinking beer...one of his faves. Take a look at the Bear now. And just in case you were wondering...what do two former fatties do when they get together? 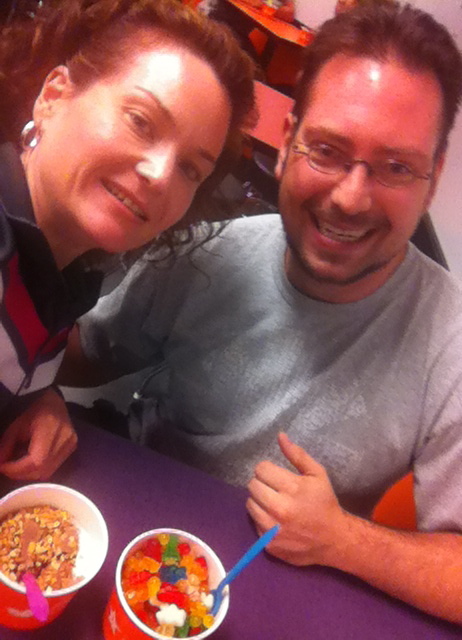 They eat fro yo! * = Not his real name, 'cuz that would be weird. Instead of telling you about how the movers showed up today to pack up my entire house, I will tell you about the next Lap Band Gal giveaway! Have you checked out the cool stuff over on Planetgear.com? OMG. I love it when I can find workout gear, clothes, accessories, and other neato goodies at a discount. This girly sure loves to pinch a penny! They also have a kewl blog that I follow too. Check it out here. So how about a giveaway? 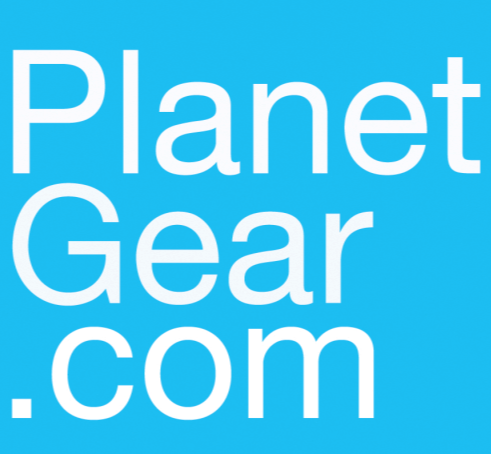 Here's your chance to win a $25 credit to use on Planetgear.com! ENTRY #1- Leave a comment below by answering one of these questions: What is your favorite way of gettin' your sweat on? What do you do workout and exercise? I wanna know. PRIZE: A $25 credit to Planetgear.com. 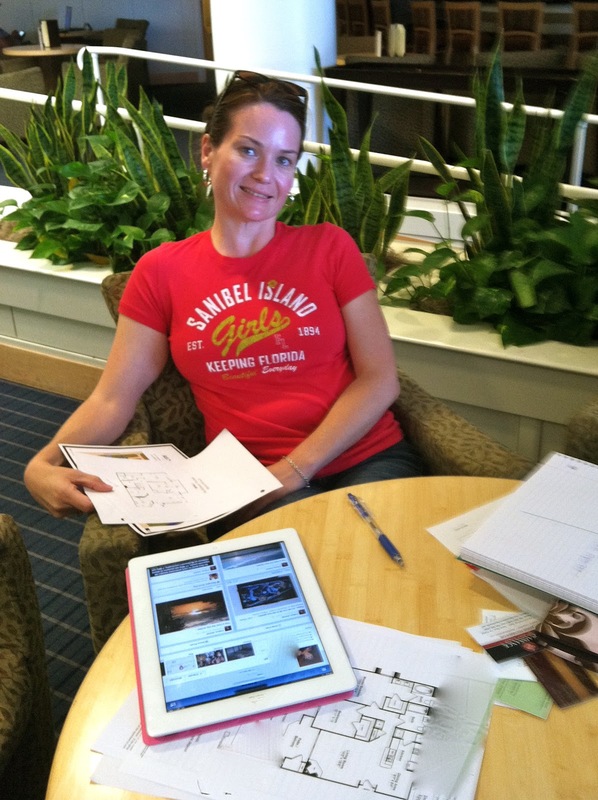 On Wednesday, September 19, I'll draw a name using a random number generator and announce the winner here on the blog. ...it's who I leave behind that's tough. 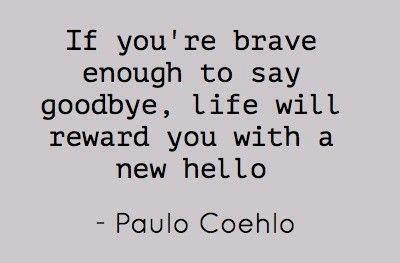 I've had a weekend full of goodbyes. 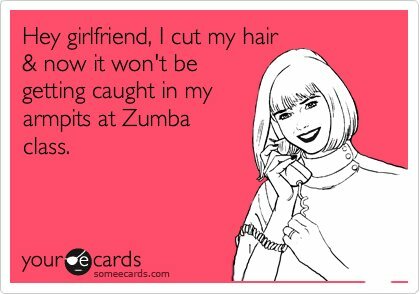 I finally had to say goodbye to all of my Jazzercise ladies last night. 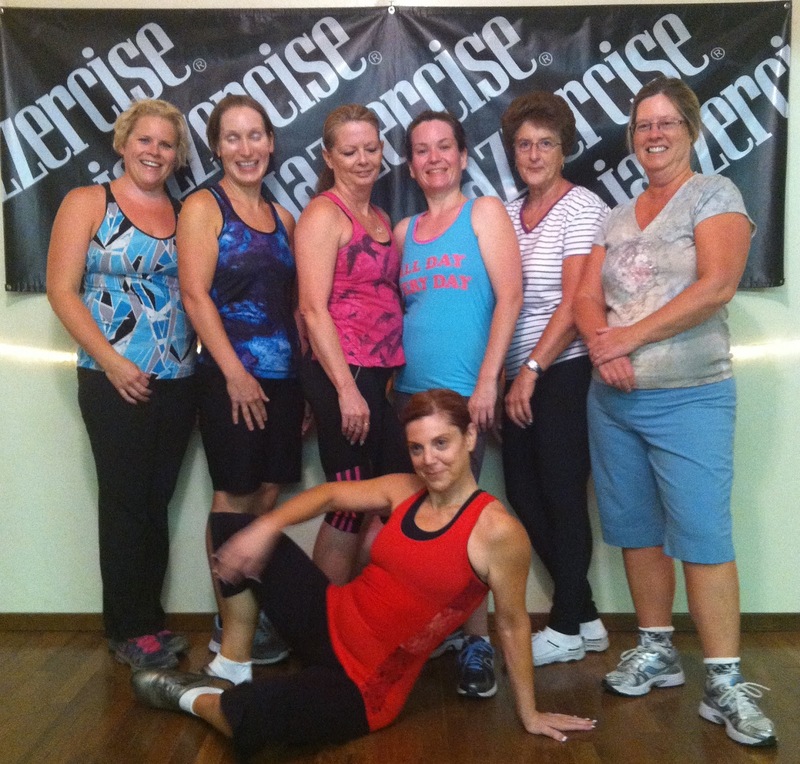 As usual, Julie our instructor hamming it up in the front! Zumba may have gotten me to my goal weight, but Jazzercise has kept me at my goal weight. I've learned that there is a time for weight loss surgery patients that is lovingly referred to and nicknamed, "The Honeymoon Phase." I'm guessing this is the phase where all the compliments and comments about our weight loss are coming from everywhere and everyone. But since I've been at my goal weight now for about 22 months, the comments and compliments ended long, long ago about my new appearance. And that's totally cool and OK with me, because I lost the weight for me and my health. The change in my shape and how I look is just the bonus (icing on the cake) in this journey. 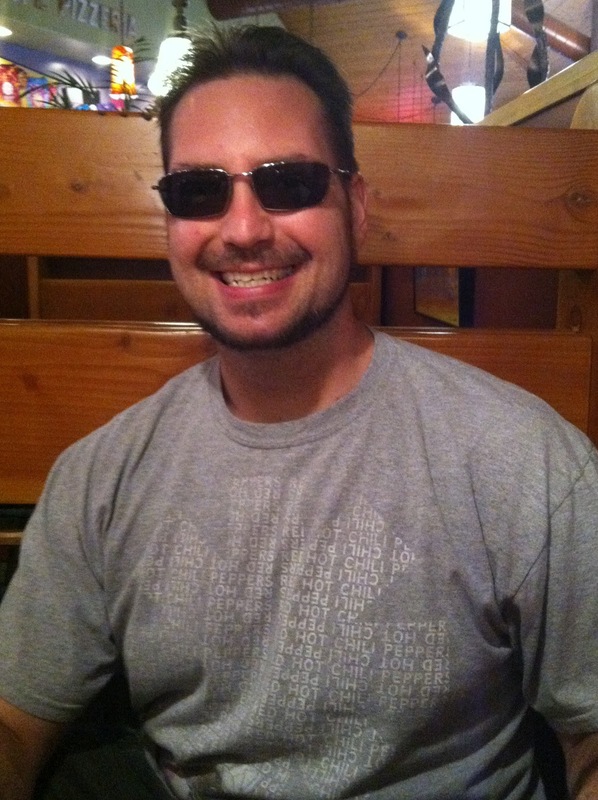 I think I'm about to enter a second honeymoon phase (a rarity) because I'm moving back to an area where a lot of people remember me as being 258 lbs. The honeymoon will start up again I suppose. Perhaps this will motivate me to stay below my goal weight of 145 lbs? I think that I'll also have to go through a few awkward moments when people don't recognize me. Now that is a totally weird experience. I can definitely feel the difference in my band with one full cc removed. 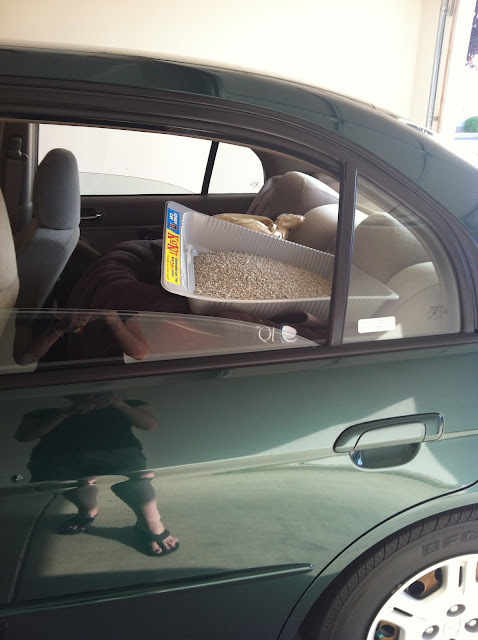 When I first moved to Oregon over five years ago, I didn't know a single person here. I've been very lucky to have met so many people here who have been very supportive to me and my journey. Not just my journey with my weight loss, but career, and in life. As I've said before: "It takes a village..."
Recently, I've had to make some pretty big choices about where my career path is taking me. Someone's gotta go to work and earn a paycheck to keep Pemberley in the lifestyle she's become accustomed to. I've had a GREAT opportunity present itself and I've chosen to make a move. I've accepted a FABULOUS new job with a new company. The big news: I'm moving back to CALIFORNIA! In about 10 days, I'll be a Northern California resident again. Do you live in the 707 area code? I'll be your new neighbor. I have many friends and family waiting for me in California. But, I've also made friends here in Oregon that I am starting to miss already. The goodbyes will be difficult. Move from college to 1st job (300 miles away) 11 years ago: gained 65lbs in the first 14 months. Move from 1st job (California) to 2nd job (Oregon) 5 years ago: gained 30 lbs in the first year. 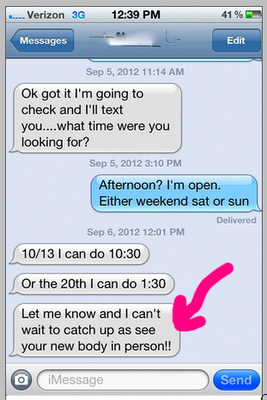 Therefore, moving away from my support system, routines, and structure scares the living crapola outta me. Spreadsheets, floor plans, and to-do lists! Oh my! When things get me stressed out, my band feels super tight. Sigh. There are no excuses not to eat well during this transition. I have learned lots of behaviors that can and will help me be successful in staying below 145 lbs. There are no excuses to not to exercise. Period. None. I'm so excited to move on to this next chapter in my life! Ruffles With Love Giveaway - Winner! 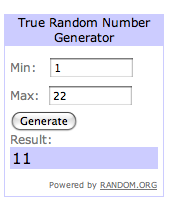 There were 22 official entries and the random number generator chose comment #11. The winner is: Chris from Banded in the 'Burgh! Congrats Chris! I can't wait to see a blog post with you wearing your new shirt. Chris: Please email me for details on how to collect your $25 credit to Ruffles with Love! Don't forget: Ruffles with Love is offering up a COUPON code too! Use "LapBand10" for a 10% discount on your next order. Coming up tomorrow on the blog: Big, exciting, life-changing news will be revealed about yours truly!